Baby Sensory is a MULTIPLE AWARD WINNING and FULLY RESEARCHED development programme designed specifically for babies. 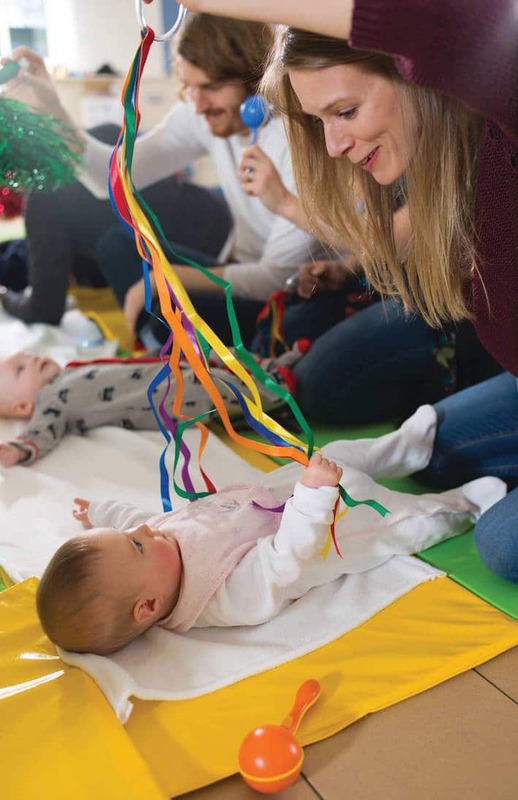 We are very proud to say that Baby Sensory has been awarded the much coveted ‘BEST BABY DEVELOPMENT ACTIVITY’ in the Whats on For Little Ones Awards. 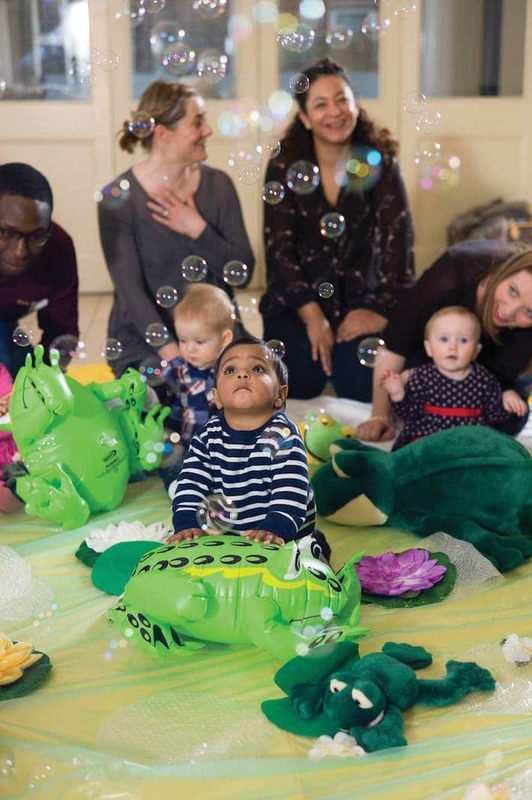 Imagine taking your baby on a jungle or water adventure, to a winter wonderland or to world of new sounds and sensations? 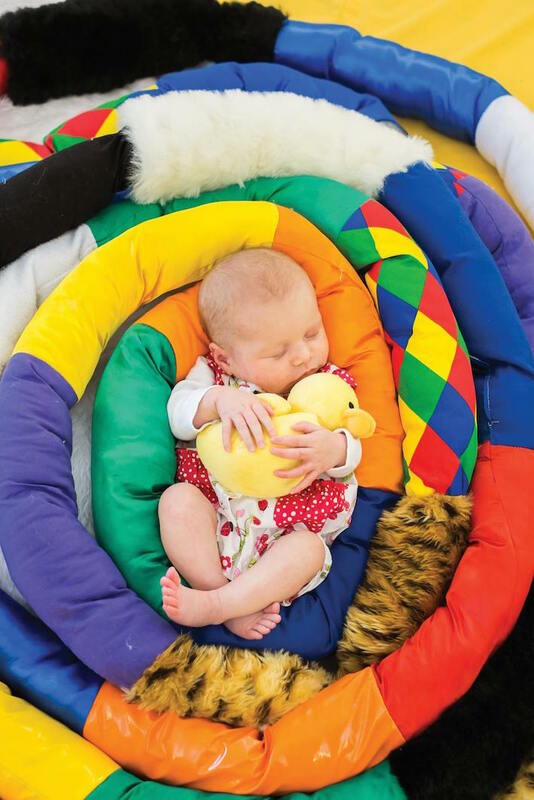 Baby Sensory includes a wealth of rich sensory experiences that will delight both you and your baby. No session is ever the same! Babies have an amazing capacity to learn in their first year and we don’t waste a single second of this valuable time. Activities include every possible sensory experience from sign language, fibre optic light shows and amazing bouncy light balls to rainbows, bubbles, bells and a whole lot more! All activities are accompanied by fun, upbeat music, lots of which is unique to the program! Classes are suitable from birth right through 13 months of age.